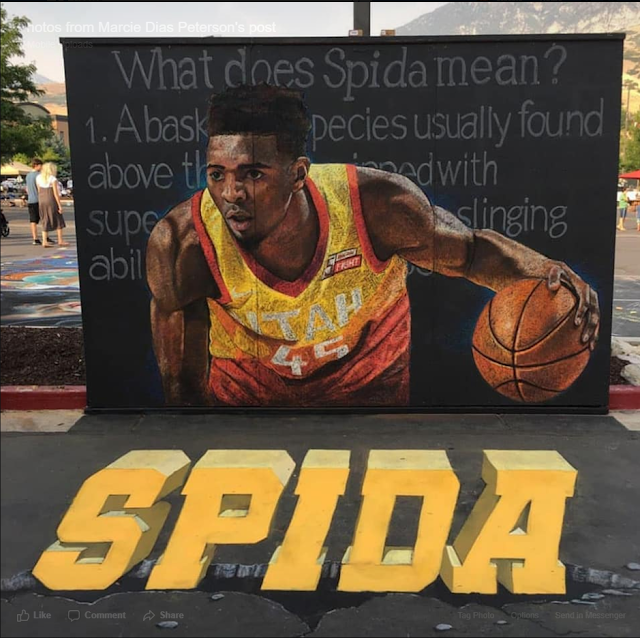 Do you like Art, Utah Jazz or Donovan Mitchell aka Spida? If you do you will love this bigger than life drawing. 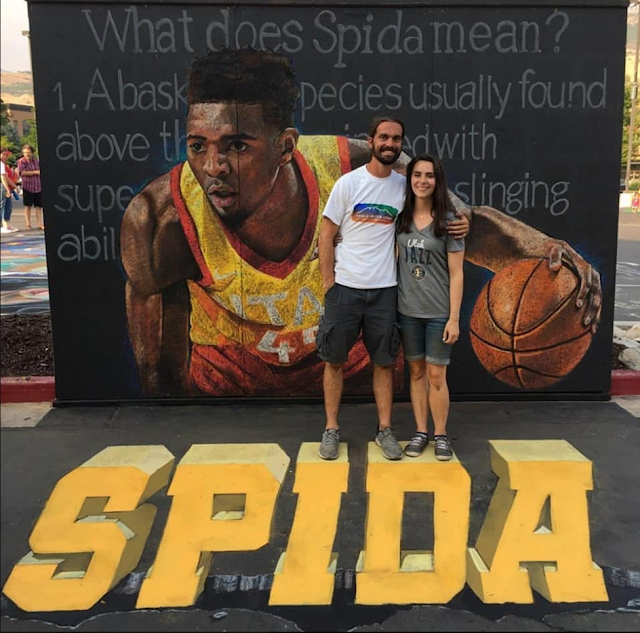 This was done by Artists Rod and Justine Peterson. You can check out all of their work at Gethsemane Fine Arts. Make sure to watch the video and tell me what you think!